I was born in the final months of the last War, in January 1945. 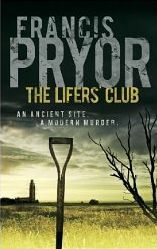 After an uneventful childhood, I trained as an archaeologist at Trinity College, Cambridge. I graduated in 1967 with a richly deserved 2:2 degree. I’d have done better if I’d worked, I suppose, but instead spent three wonderful years being a typical ‘60s student. Perhaps predictably, I can’t remember a great deal about that time, except that it was fun. Then after 18 months working at the family brewery, Truman’s, in east London’s Brick Lane, I decided to emigrate, before my liver gave up the unequal fight. In Toronto I was unemployed for 6 months, where I fell in with a wonderfully disreputable crowd of Vietnam War draft-dodgers. Then late in 1969 I somehow managed to land a job at the prestigious Royal Ontario Museum. 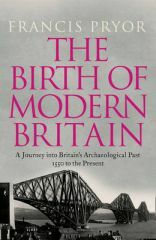 In 1971 the ROM sent me back across the Atlantic to direct an excavation in England, at an industrial suburb, known as Fengate, on the eastern side of Peterborough. 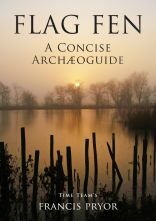 The Norse roots of the site name mean ‘Road to the Fens’ and it lived up to its name. Soon I was excavating superbly preserved waterlogged material such as three and four thousand-year-old wood – even leaves and twigs. On that dig we found what is still one of the oldest farms and field systems in Britain, not to mention an Iron Age village (ca. 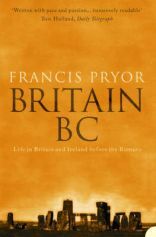 300 BC) and a host of burials of all ages. 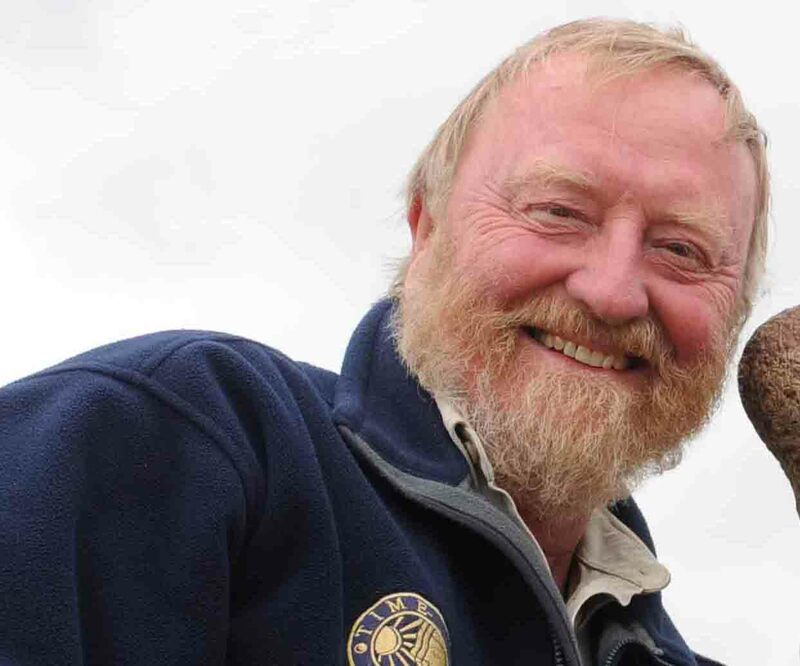 My work in the Fens continued into the 1980s when I dug two well-known sites at Maxey and Etton, in the Welland valley immediately north of Peterborough. 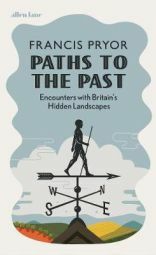 Then in 1982 I had the great good fortune to discover a really wet and low-lying Bronze Age site at Flag Fen, just a few metres to the east of my first big dig, at Fengate, in Peterborough. The wheel had turned full circle. We opened Flag Fen to the public in 1987 and it has remained open ever since. Today it is run by Vivacity, a trust associated with Peterborough City Council, but I still remain closely involved. I’ve written dozens of academic reports and papers, plus a number of more popular books, all of which, I’m amazed to say, are still in print. 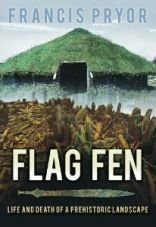 The first was a general account of Flag Fen: Life and Death of a Prehistoric Landscape. 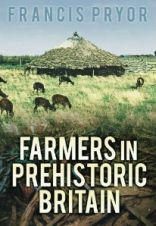 This was followed by Farmers in Prehistoric Britain. 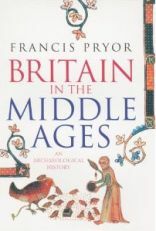 Both are published by the History Press. 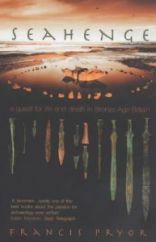 I then decided to broaden my scope even further with the first of five books for HarperCollins, Seahenge: A Quest for Life and Death in Bronze Age Britain. 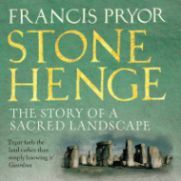 In actual fact the title is rather misleading: yes, it is indeed about Seahenge, but it’s still more about the years I spent discovering the secrets of British prehistory. 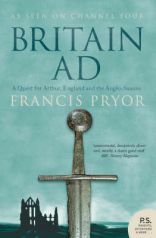 After Seahenge, I began the mammoth task of writing a four-part archaeological history of Britain, known today as my Britain series: Britain BC, Britain AD, Britain in the Middle Ages and The Birth of Modern Britain. 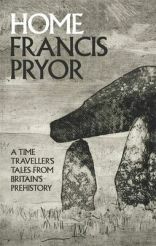 Then in 2005 I was approached by Penguin to write a book on the British landscape. 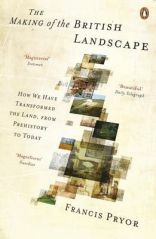 It took me five years of incredibly hard work, but I have to confess I’m still very proud of The Making of the British Landscape. To my delight it was greeted with rave reviews.